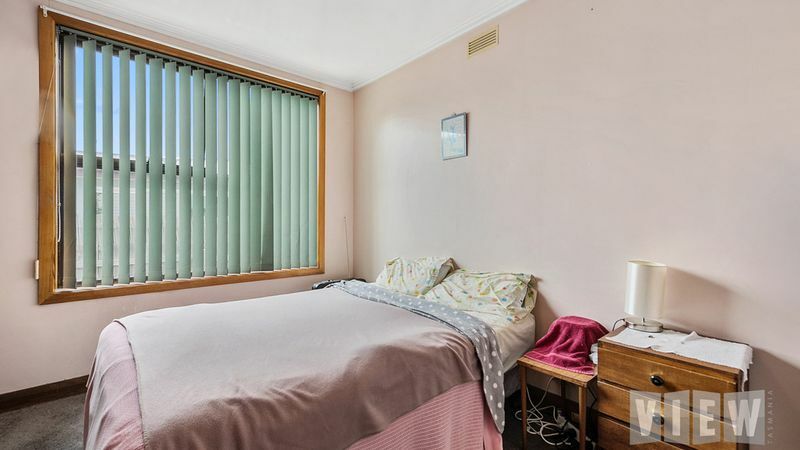 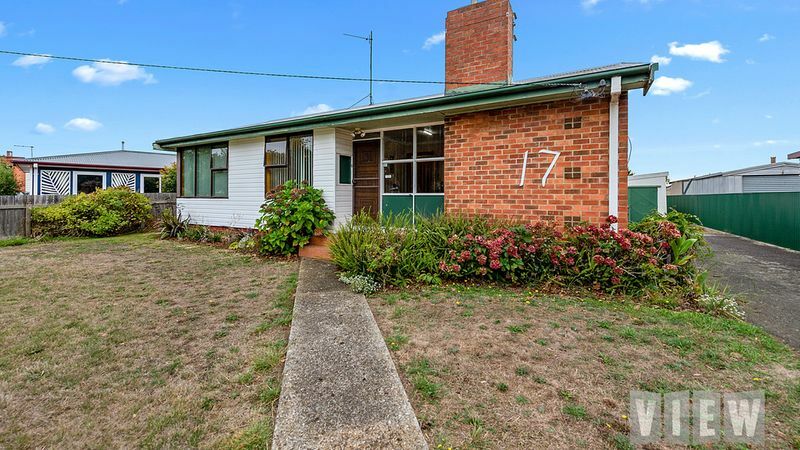 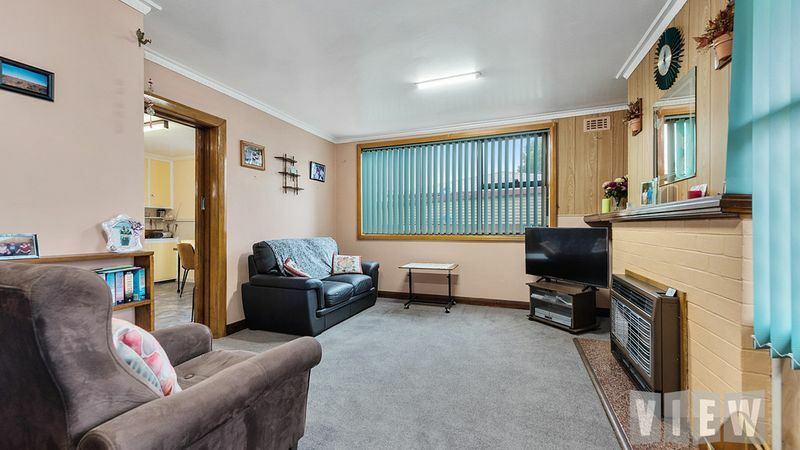 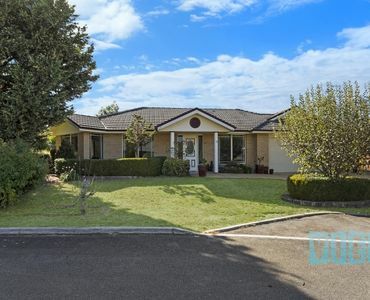 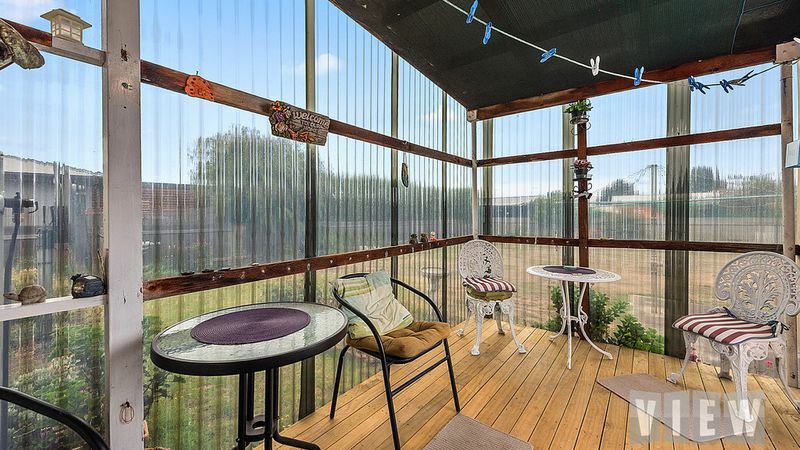 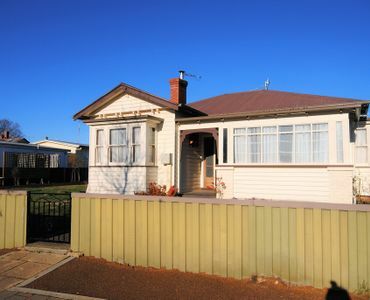 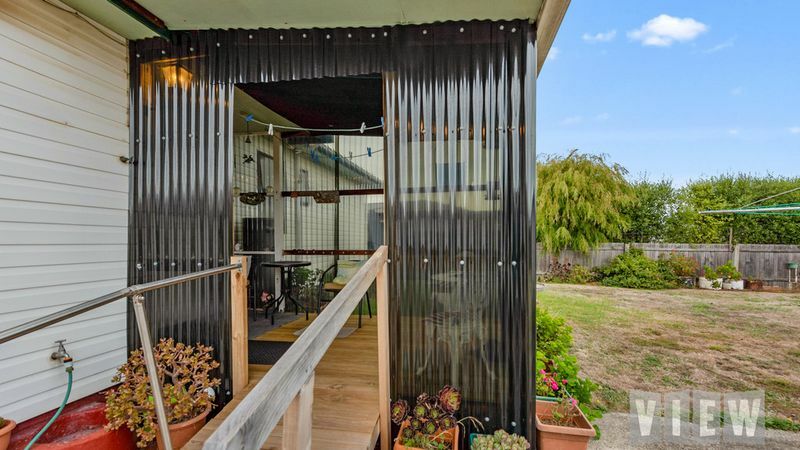 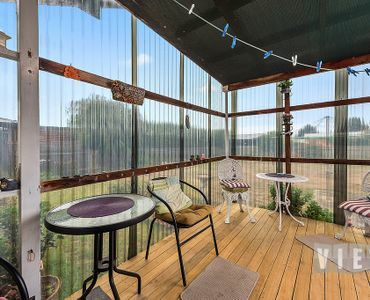 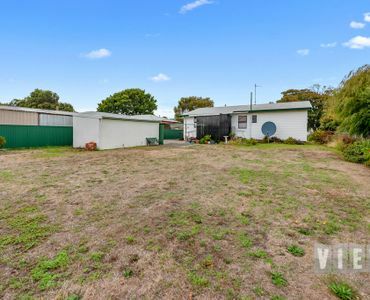 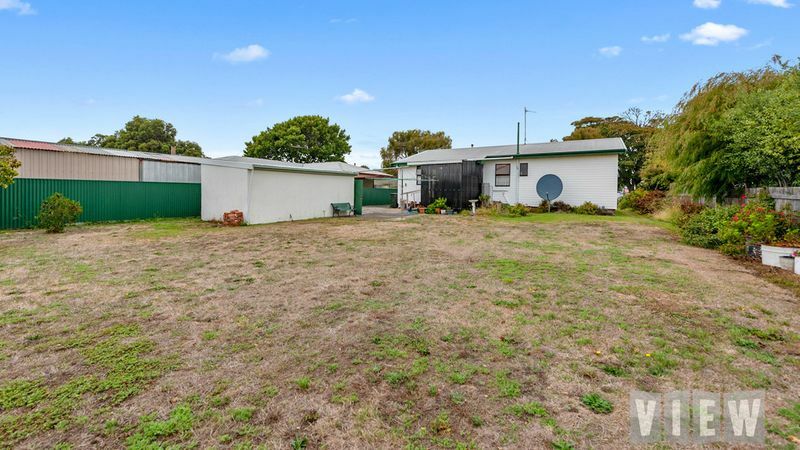 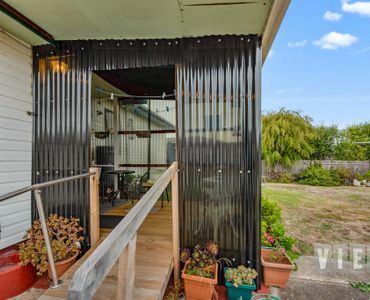 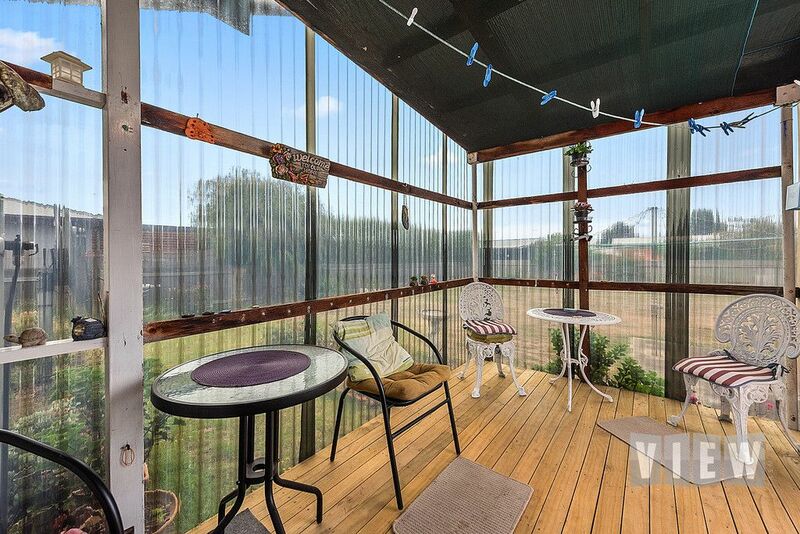 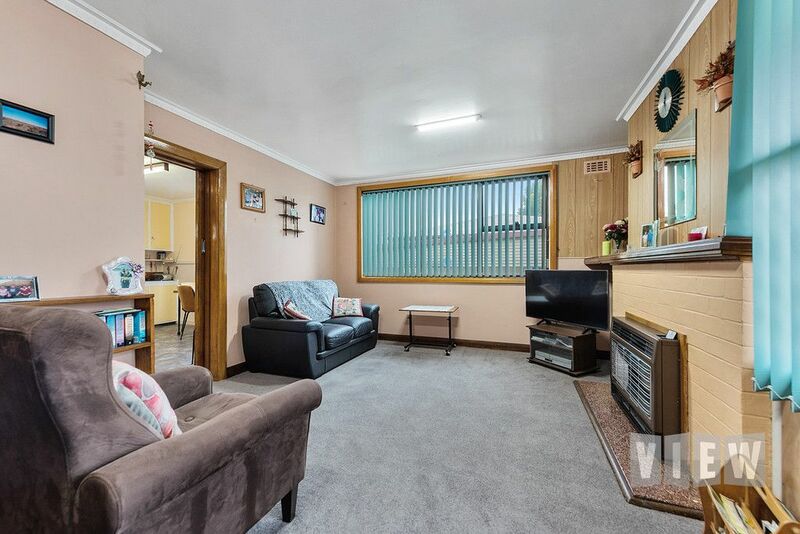 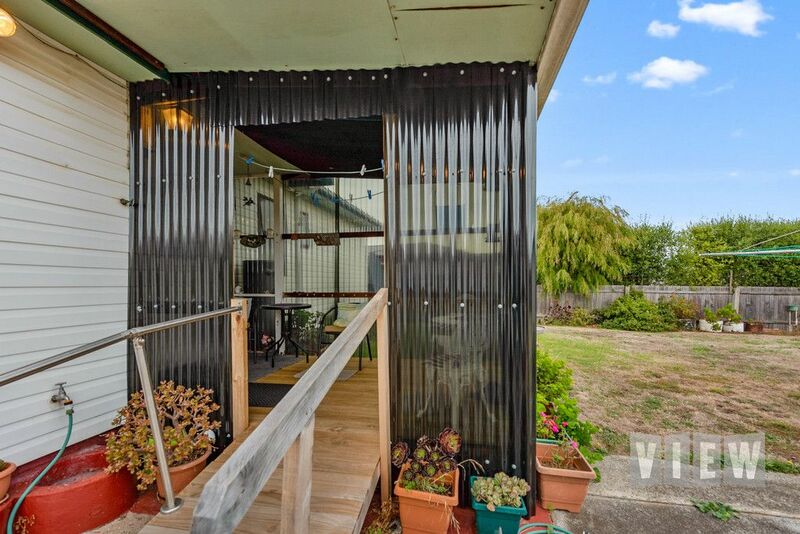 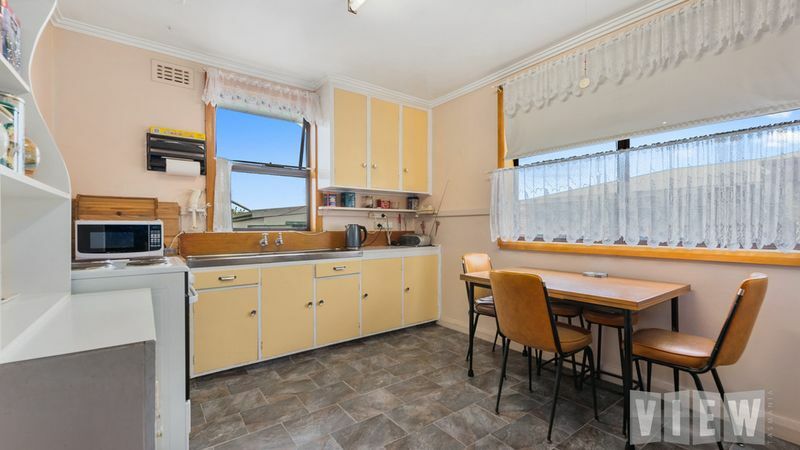 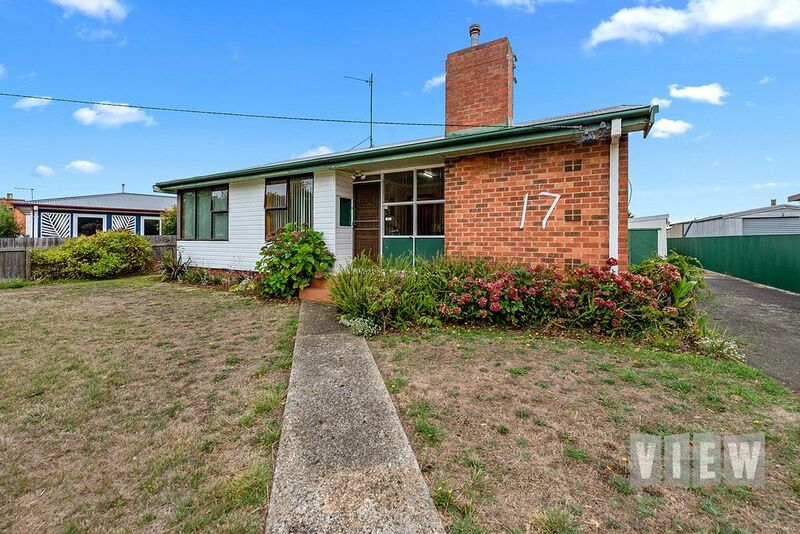 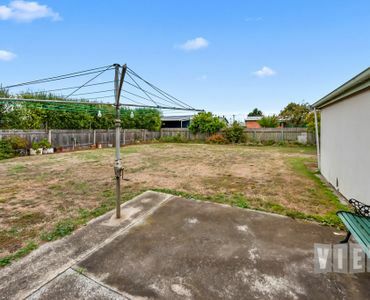 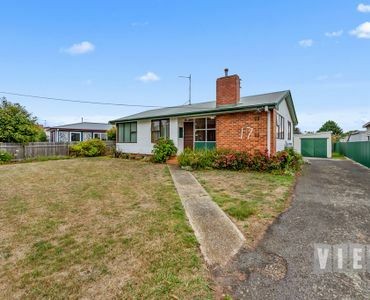 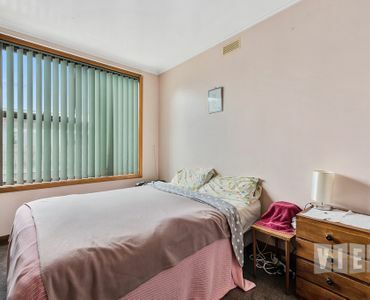 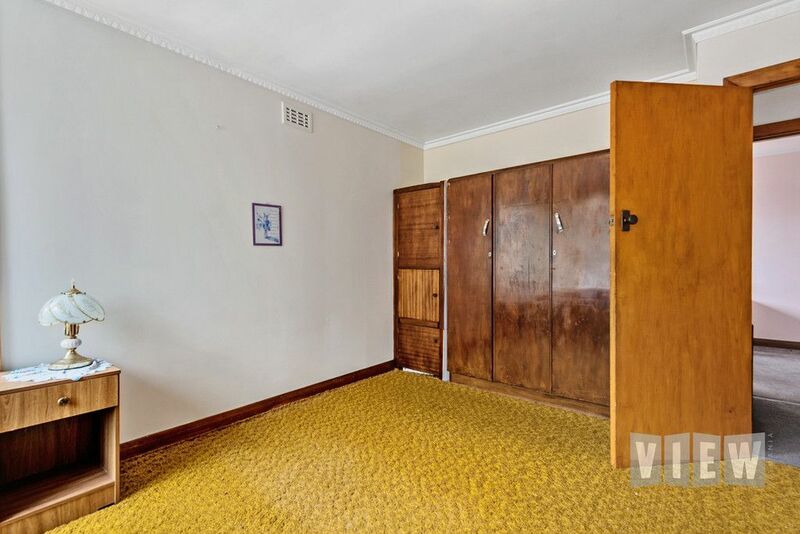 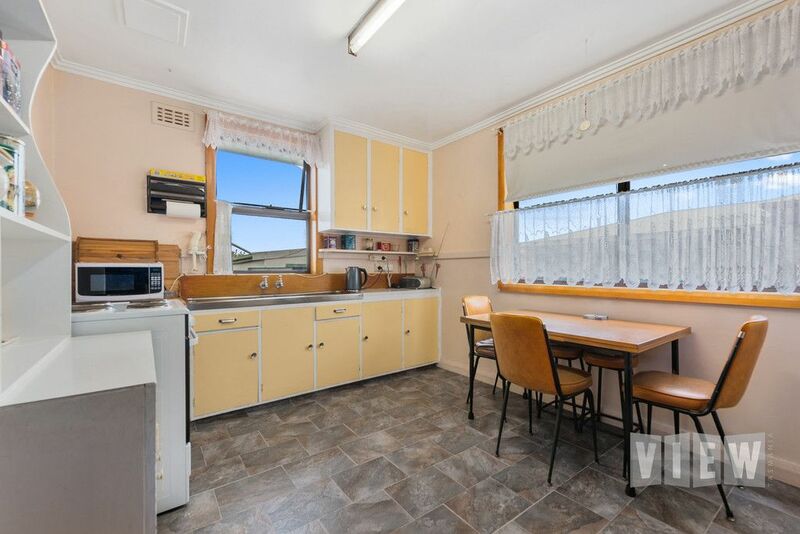 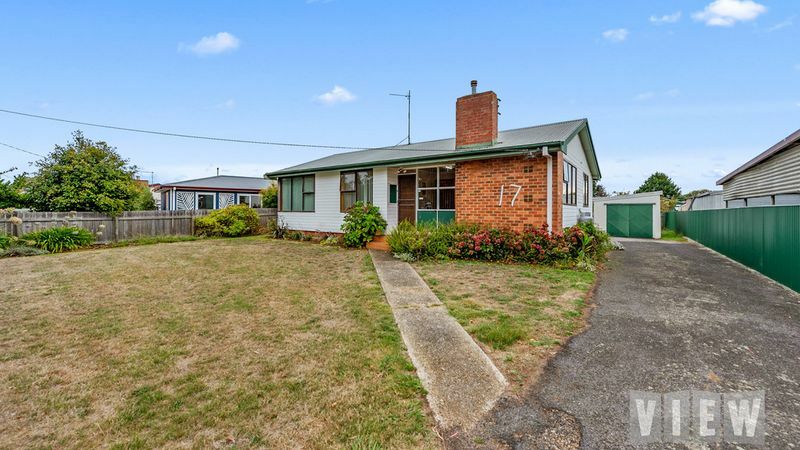 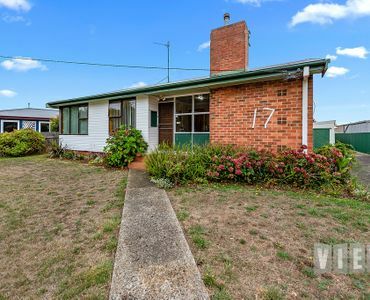 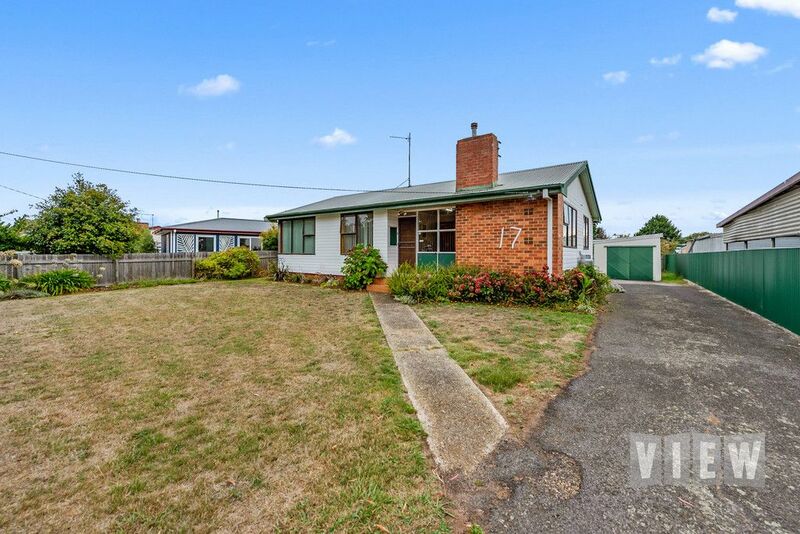 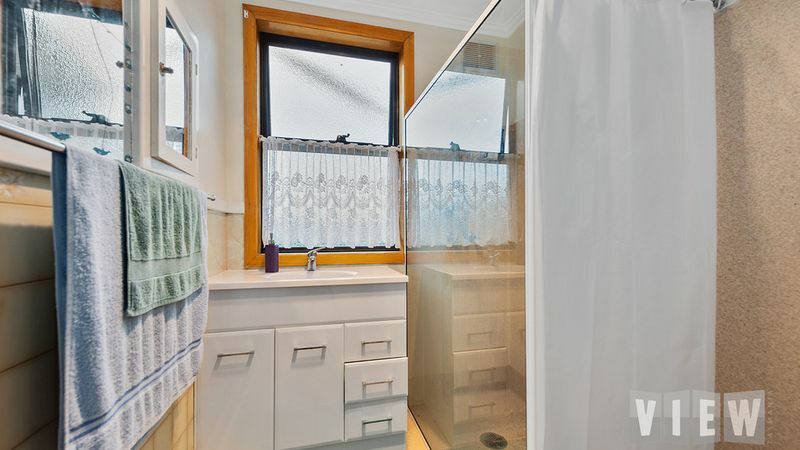 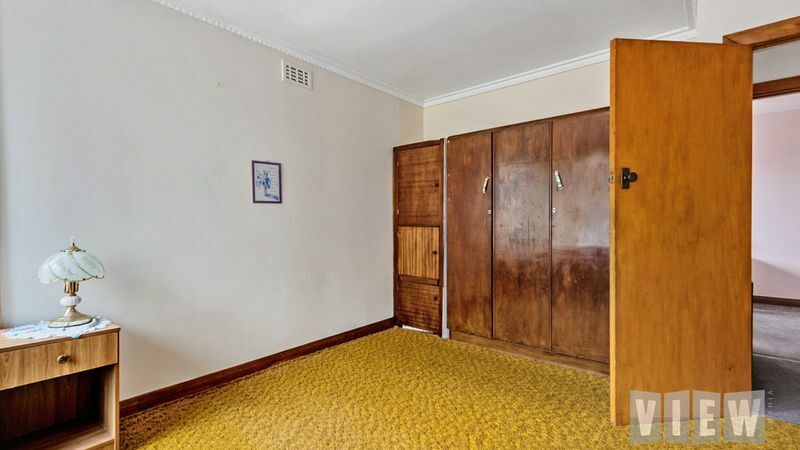 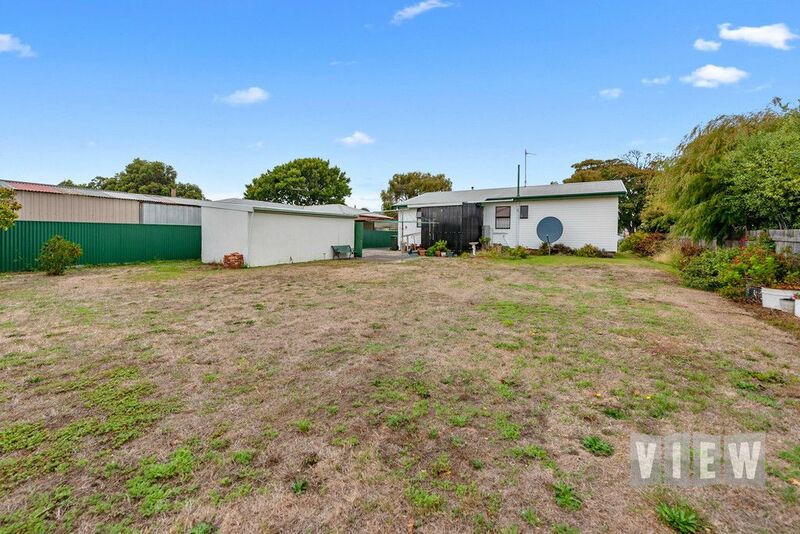 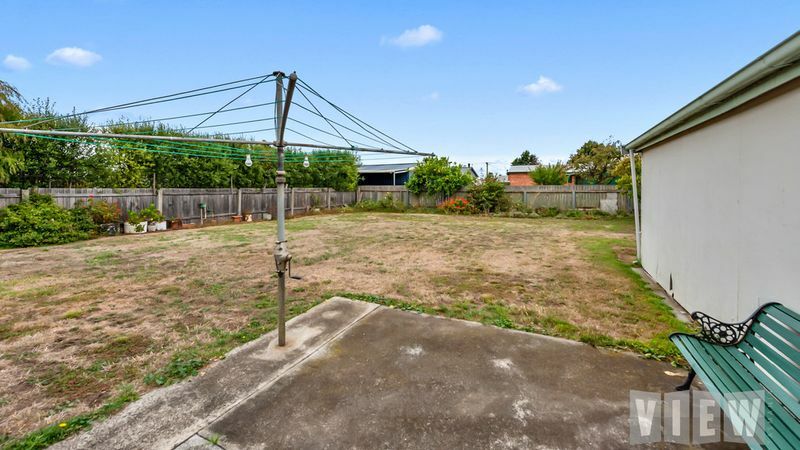 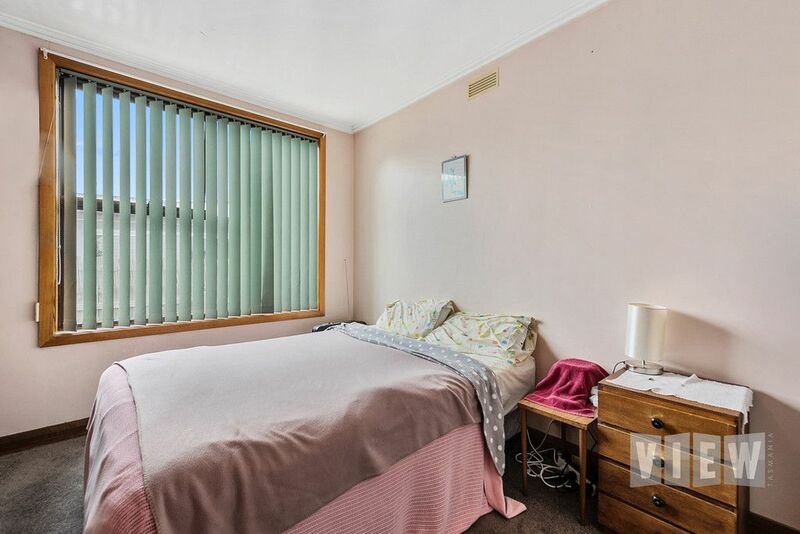 This neat and tidy three bedroom family home with imitation weatherboard clad and aluminum windows is located within a short walk from shops, school and foreshore. 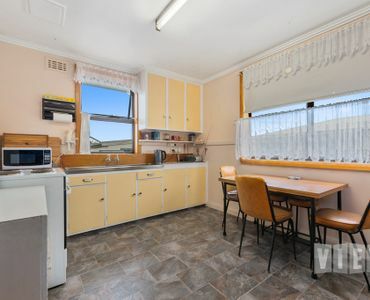 An open planned kitchen and dining area with adjoining living heated with LPG Rinna Gas heater. 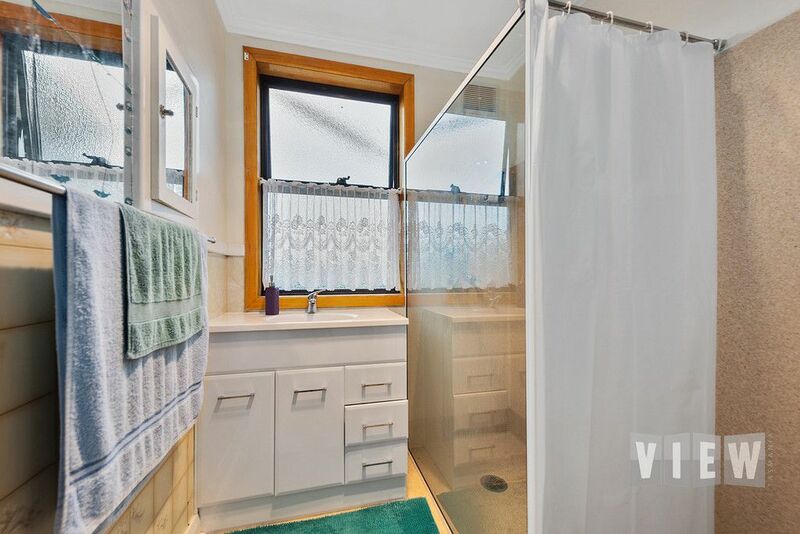 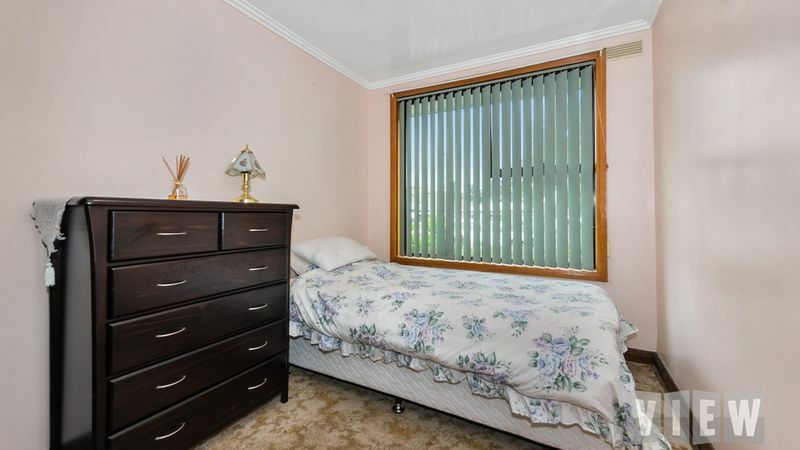 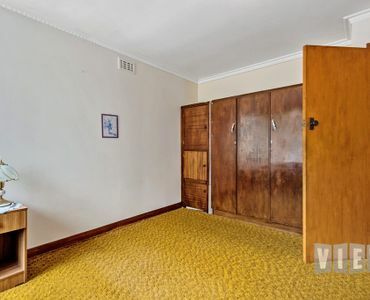 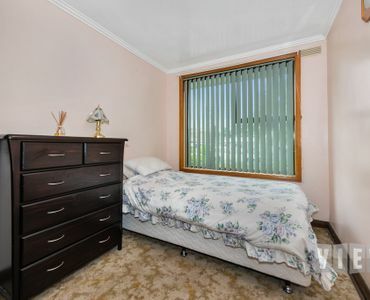 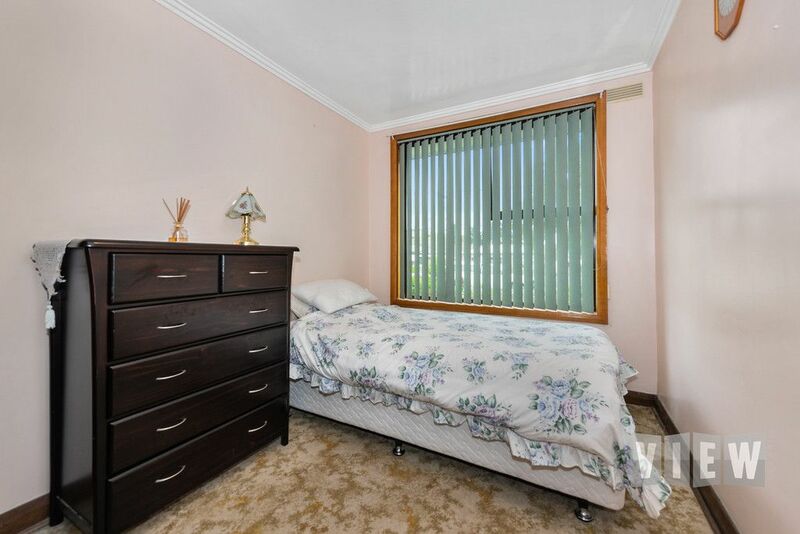 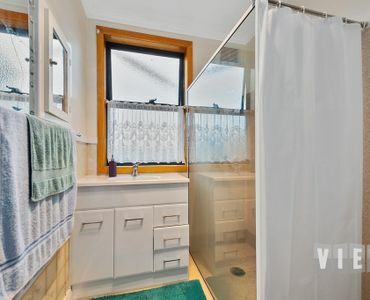 Three good sized bedrooms with a recent updated bathroom and floor coverings throughout most of the home. 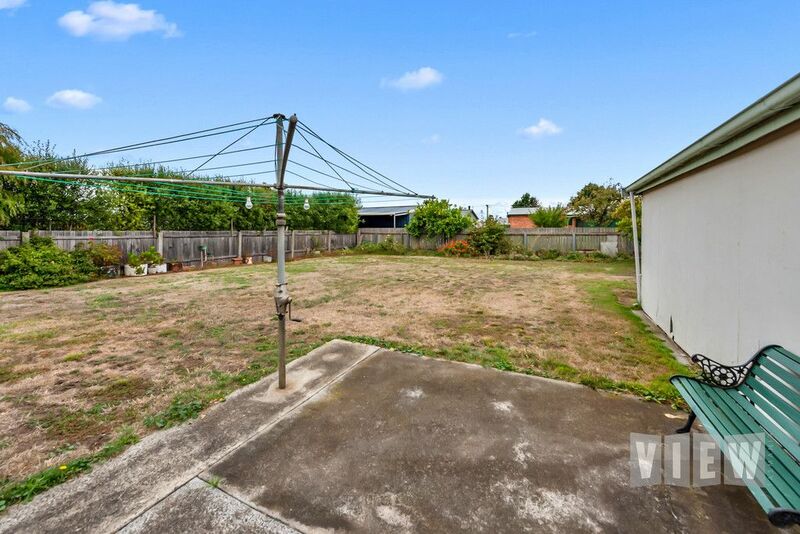 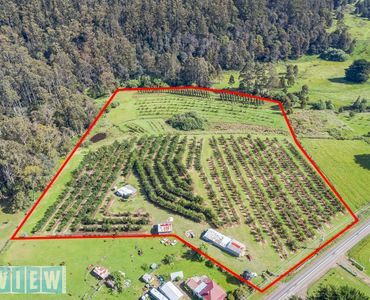 On a large level allotment of approx 776m2. 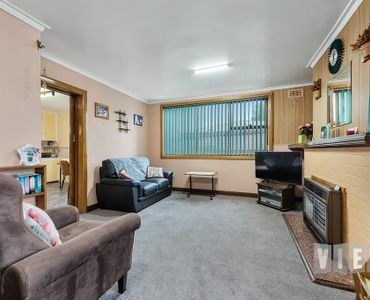 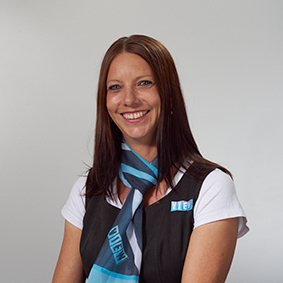 Call Dee to arrange your VIEWing.